Get the #EalingFeeling at the triple Gold award winning UK No1 Half Marathon. Like yours road closed? Then Ealing Half Marathon is for you. With a 7,000 capacity race, on our UKA measured course you’ll be weaving your way through the surrounds and occasional undulations of Ealing, our runners were kept well hydrated by our five unique water stations held at churches along the route. With an estimated 30,000+ spectators lining the route, you’ll be cheered on the whole way round the course with the community coming out to support you as well as our 600+ volunteers helping to get you round this 13.1 mile course. Runners then come back to Lammas Park to power through the final kilometre with supporters cheering on either side of the pathways making for a spectacular finish before claiming your exclusive medal. 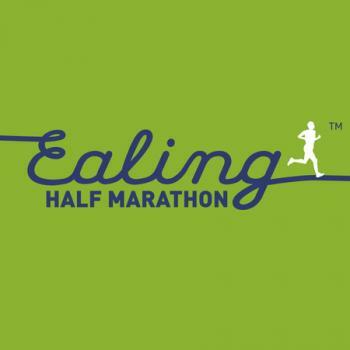 Come and get the #EalingFeeling at the ‘Half with a Heart’ Ealing Half Marathon.